Close to some dolomite dams with the clearest water. It took us a full eight hours. The day started easy and relaxed but on the way back it got a bit more rushed. 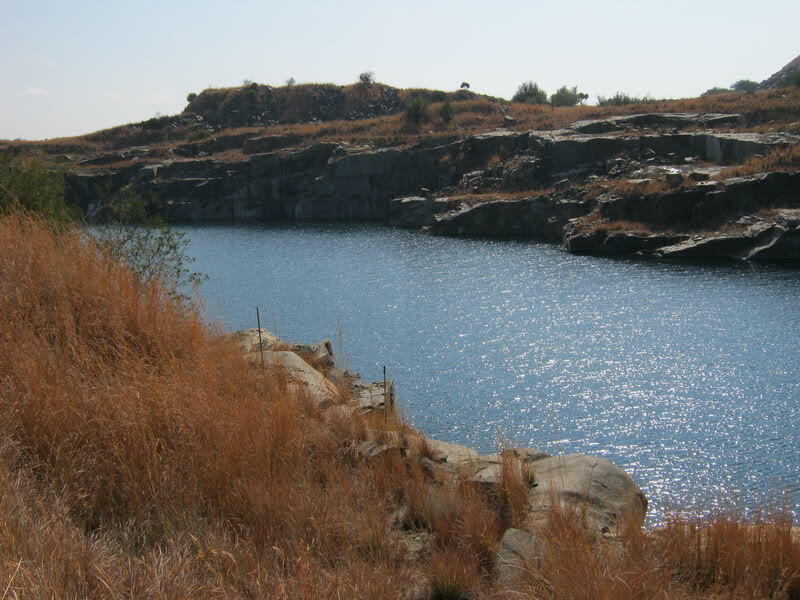 Alongside the Loskop Dam Nature reserve. It’s a full day of riding. It takes you out the city and on some great gravel roads. Refer to map for detail as many of the roads are less travelled gravel roads. The route starts in Woodhill. Take the Groenkloof Road to Bronkhorstspruit. 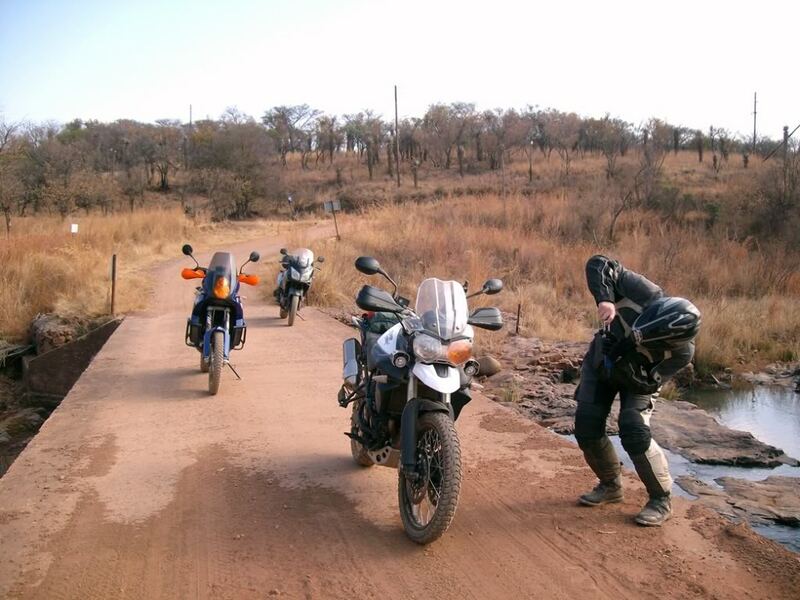 Pass Bronkhorstspruit on the R25 to Verena where you turn off onto dirt. 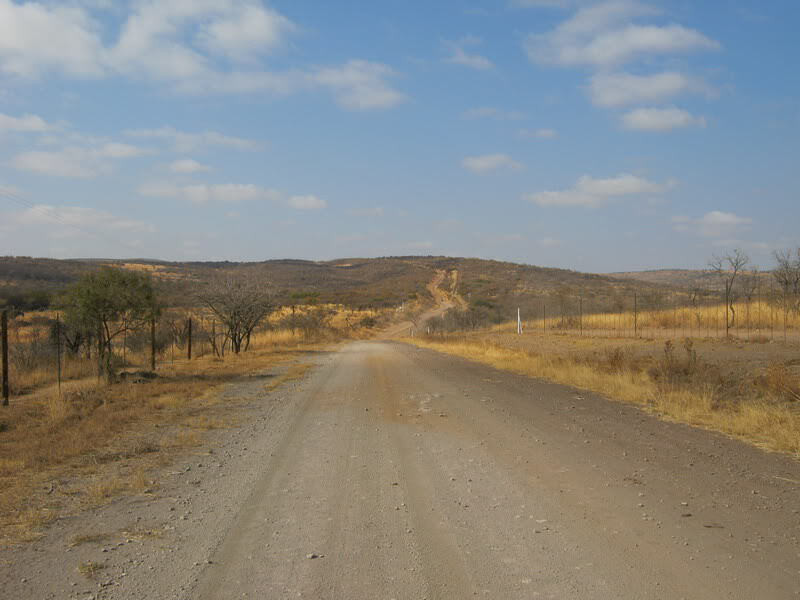 From there to Loskop Dam is all dirt till you get close to a tar road to Loskop dam. At Loskop you turn east and at the T Junction. 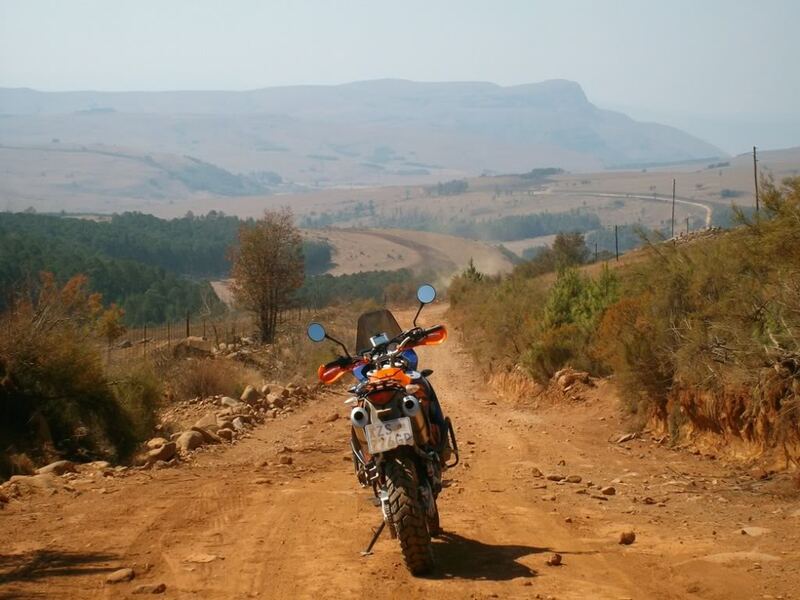 The dirt start again all the way to the R33 to Belfast and then into the plantations to Dullstroom. 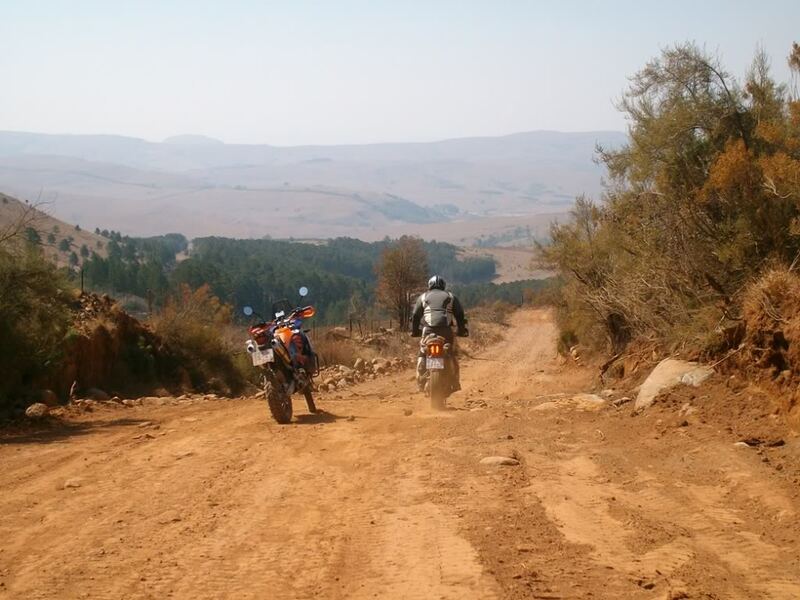 From Dullstroom head to Mashishing (Lydenburg) on the R540 but turn off on the dirt track on your right just a few km’s out of town. This then takes you on a big loop around and back to Dullstroom. Then head south on the R540, towards Belfast. Just a few km’s again you’ll get a gravel road on your right. This takes you to the Tonteldoos Road, a nice gravel mountain pass to Stoffberg onto the R555. From here you go back to the Loskopdam intersection and from there basically the same way home. At the dolomite dams with the clear water. The dolomite dams with the clear water. 5. What kind of motorcycle is the route suitable for. Adventure bikes. And bikers skilled to go off the tar. There is one part that is a really rocky section and there are two really sandy sections. The clearest water in a dolomite dam you have ever seen, next to the road between the R555 and the R33. The Tondeldoos gravel road down the mountain is a nice experience. Dullstroom is full of little shops and eating spots. Yes there is petrol at Loskop Dam and Dullstroom. 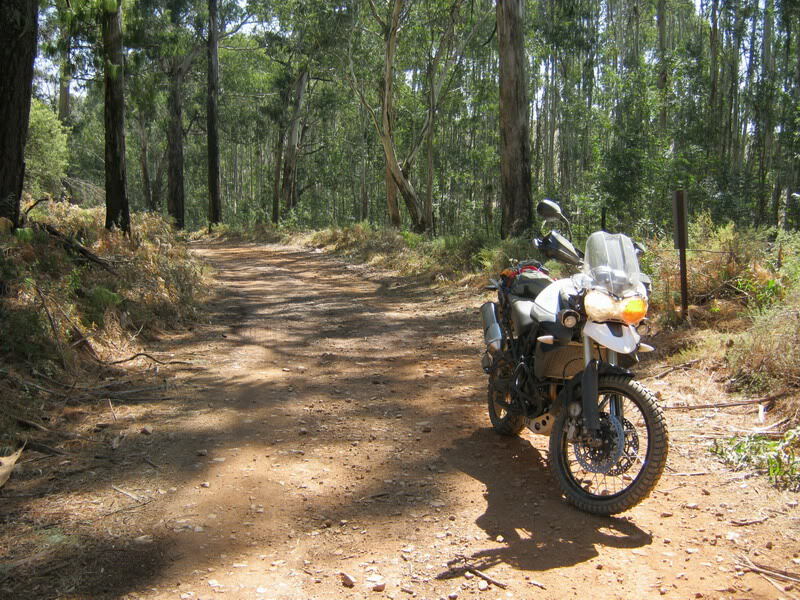 Part of the sandy loop around Dullstroom. There’s a rocky two-spoor road between the R555 and the R33 that can catch you out. The sections in the plantations from the R33 to the R540 should also be taken with care, it’s quite sandy. The dirt road loop from and back to Dullstroom is rather difficult with rocks and thick sand all the way to the bottom of the valley. There is a very sharp hairpin turn with lots of sand. Fuel was R450 and the breakfast was R50. 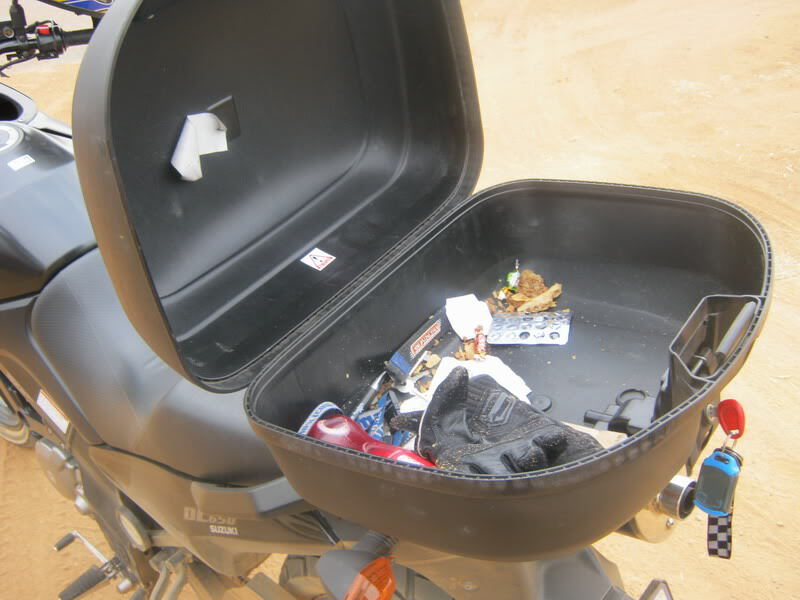 Always have our little med packs, water packs and tyre repair kits at hand. 11. Did anything funny happen that you’d like to share? Yes. Our friend, still new to biking but an awesome person, worked night shift and was hungry just before we left. He left work, got some Samoesa’s for later and chuck them in his top box. So, at one of our stops he wanted to eat his snack and all that was left was powder and mince. Lol. What was left of the snack. Take pictures and have fun. It’s a nice day run with everything to get you out of your comfort zone and start the adventure feeling. Keep an emergency number on your cell phone. Between Loskop Dam and R33. SO GOING TO DO THIS SOON !